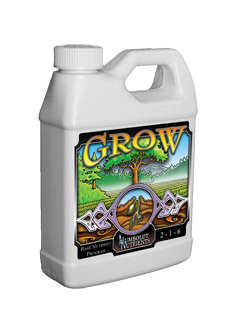 A natural-organic liquid fertilizer formulated for indoor/outdoor blooming plants that will assist in the rich development of flowers, fruit and vegetables, as well as aid in the creation of essential oils, resins and fragrances of flowering and fruiting plants. 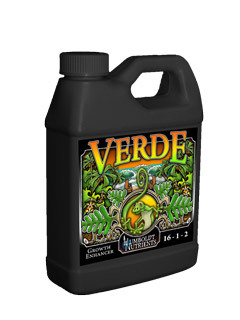 Use at first sign of budding and throughout the flowering/production period. 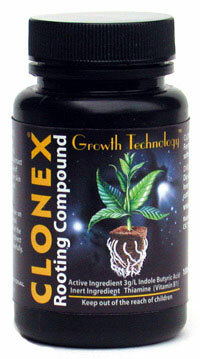 May be used for plants that do not require nitrogen, such as cactus and legumes. 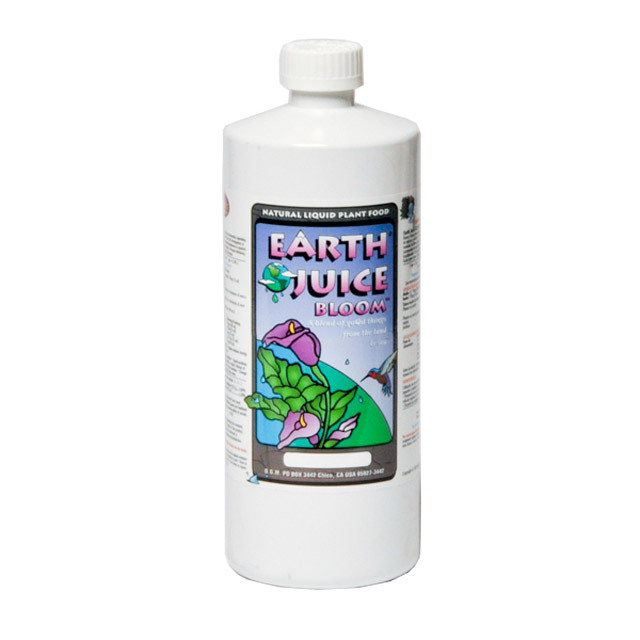 Earth Juice Grow and Bloom formulas may be mixed and used together. 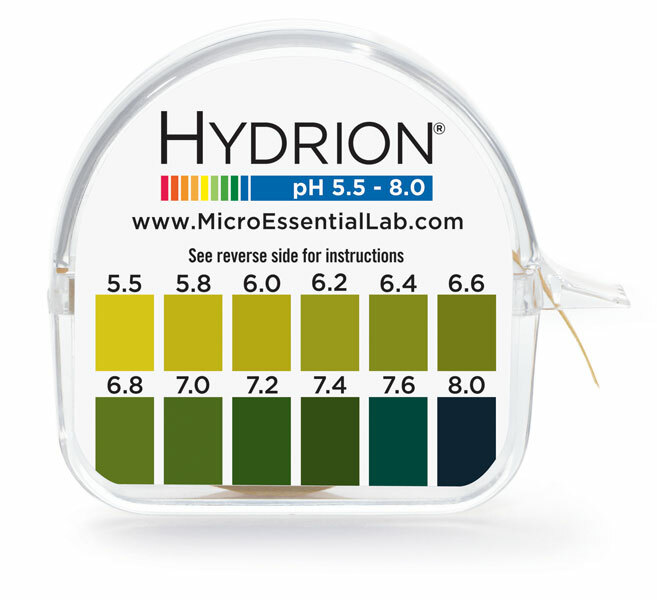 Best used for hand-feeding applications. 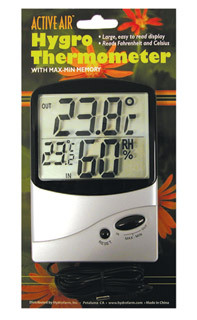 Indoor/Outdoor plants. 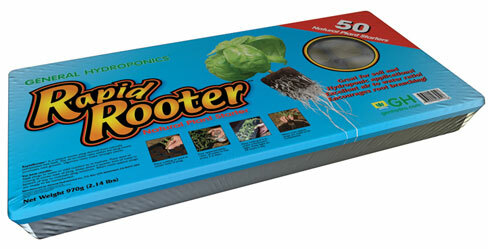 Planting mixes, coir and native soils.